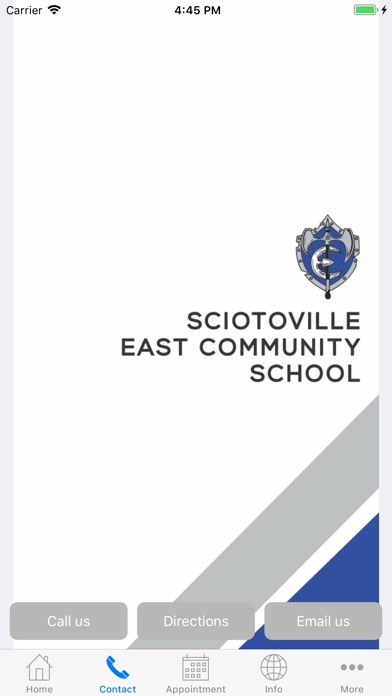 The official app for Sciotoville East Community School allows users direct access to the most recent news, announcements, and event calendars. 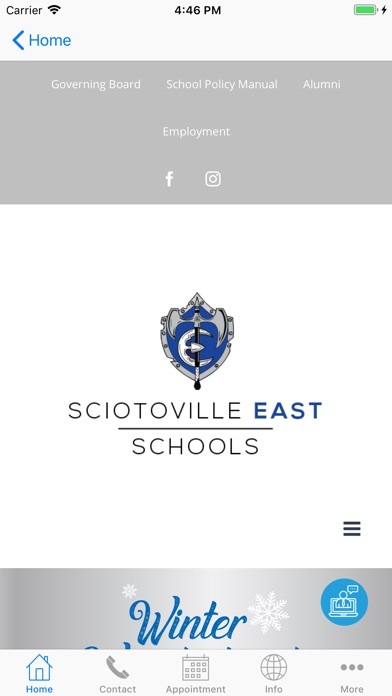 Users may also access Progress Book, view lunch/breakfast menus, contact the school, follow athletic scores and updates, and much more. 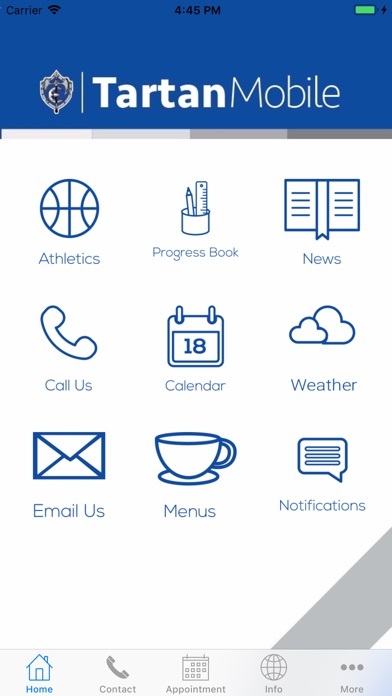 Fixed the notification badges on the app icon not disappearing.